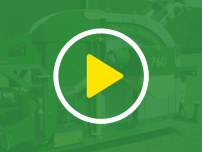 The Shelton Gravel Cart is a high output machine designed for filling trenchers or hoppers with gravels and sands whilst on the move, and with a 6 tonne capacity will reduce down time and increase the speed and efficiency of your drainage task. 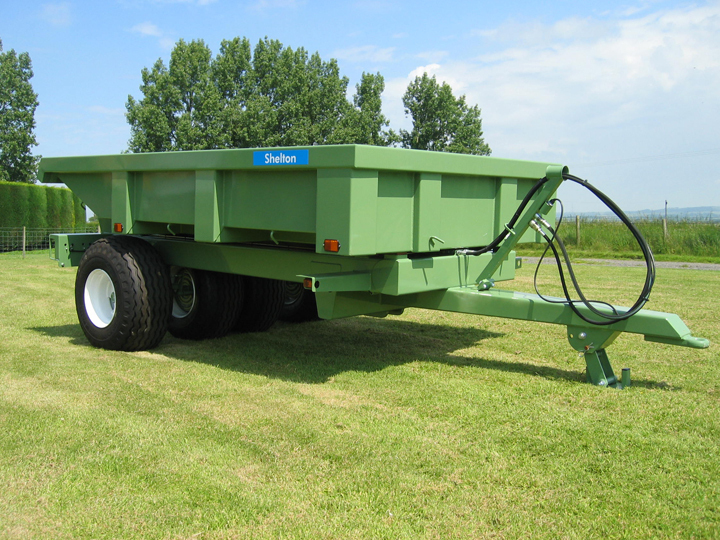 The Gravel Cart is capable of being used on a tractor with 60hp+ and running on 700mm wide low ground pressure tyres, the gravel cart can work alongside your drainage machinery without damaging the playing surface. The Gravel cart has full hydraulic controls and the conveyor discharge height is variable from 450mm (18”) to 2000mm (78”). 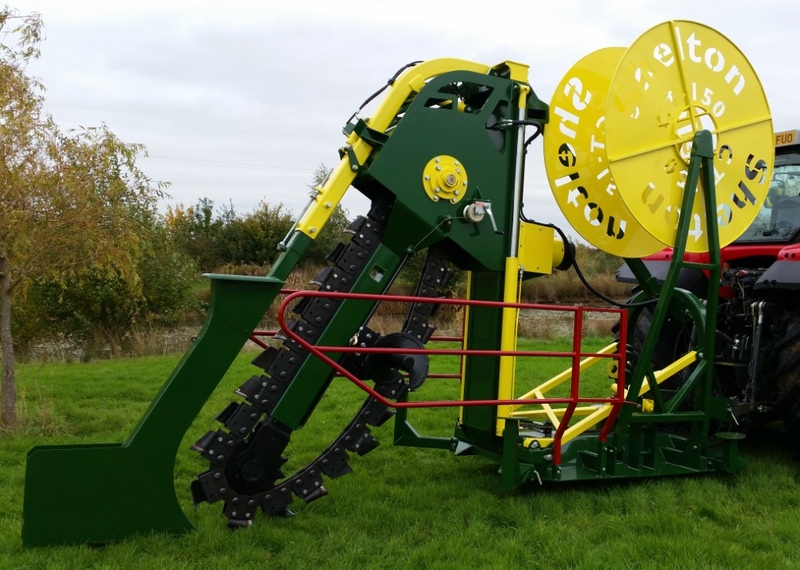 Optional extras include twin camera observation system and a vibrating internal grid to improve the flow of wetter materials. 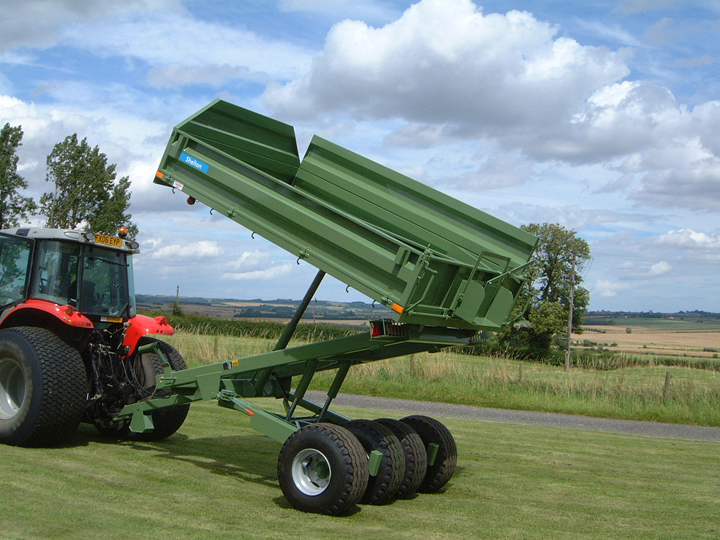 As the Gravel cart is on the same chassis, it can be converted into a 6 Tonne Fast-Flow Hopper with a few additional parts.